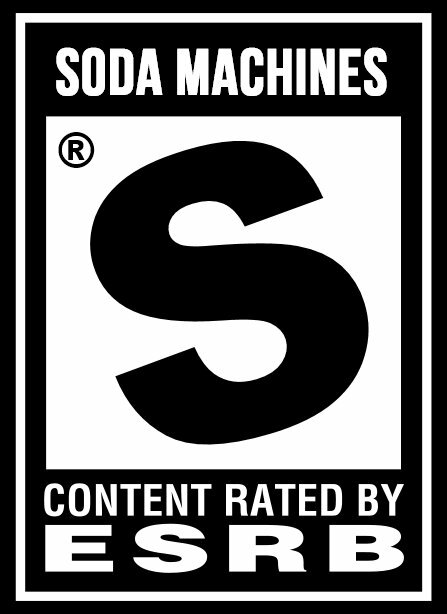 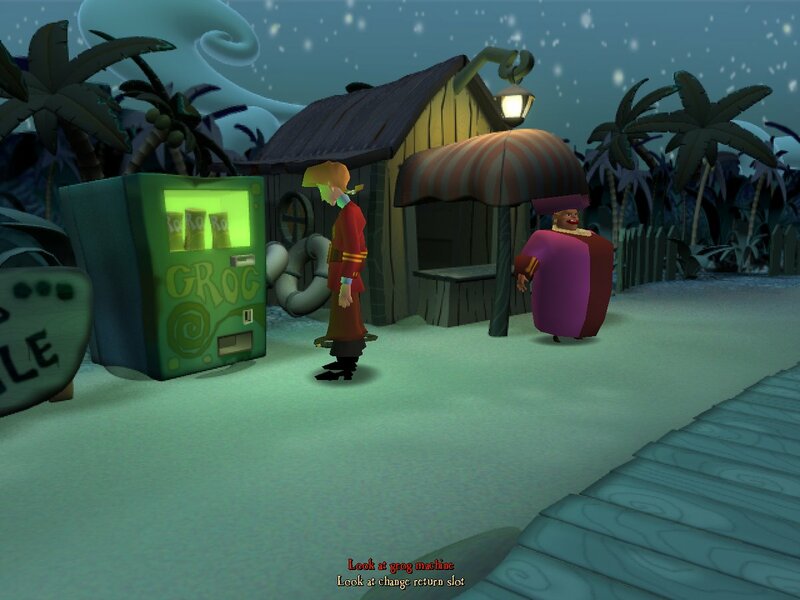 A Grog machine bears witness as Guybrush delivers an atomic wedgie to LeChuck in Monkey Island 2: Special Edition! 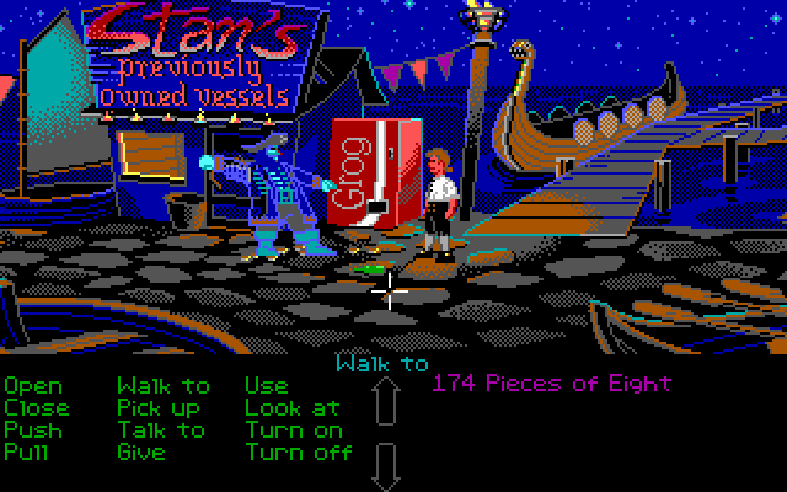 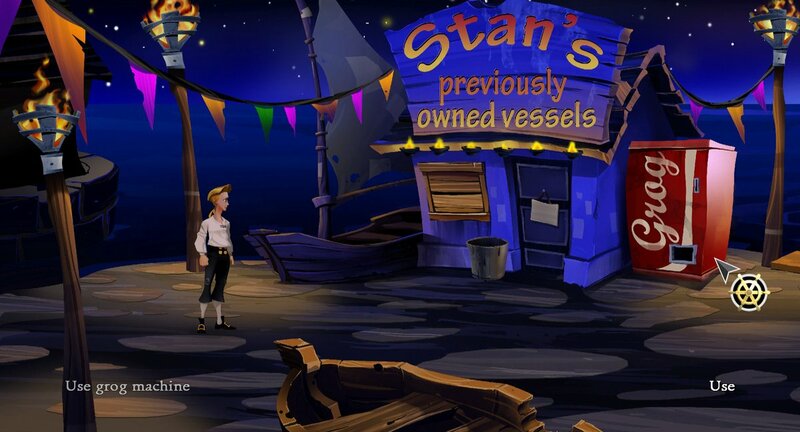 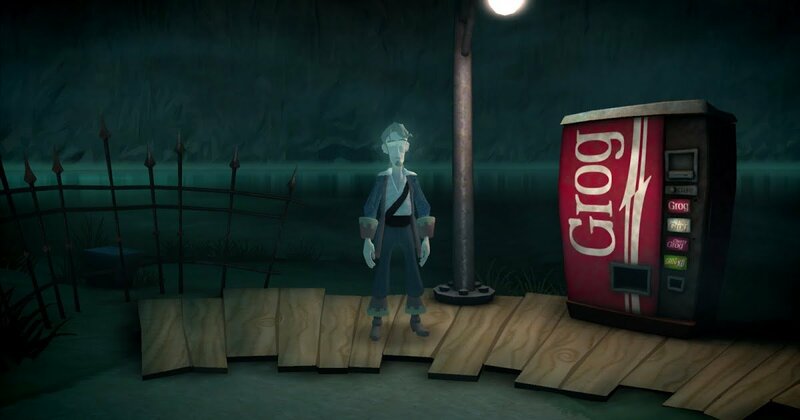 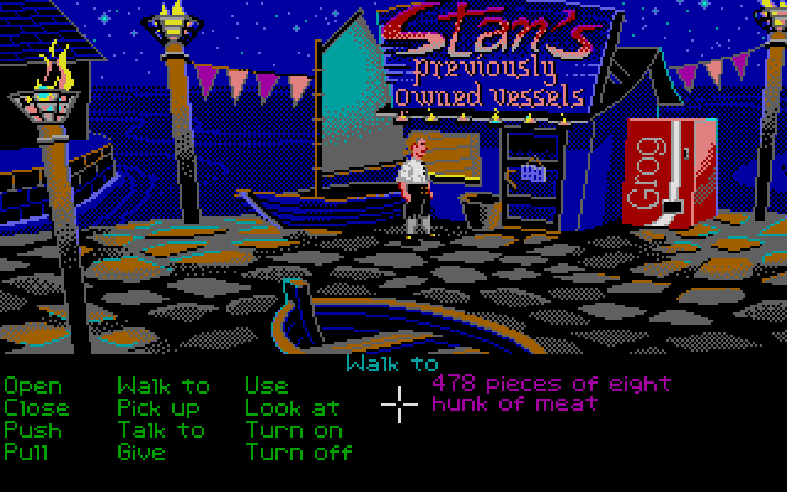 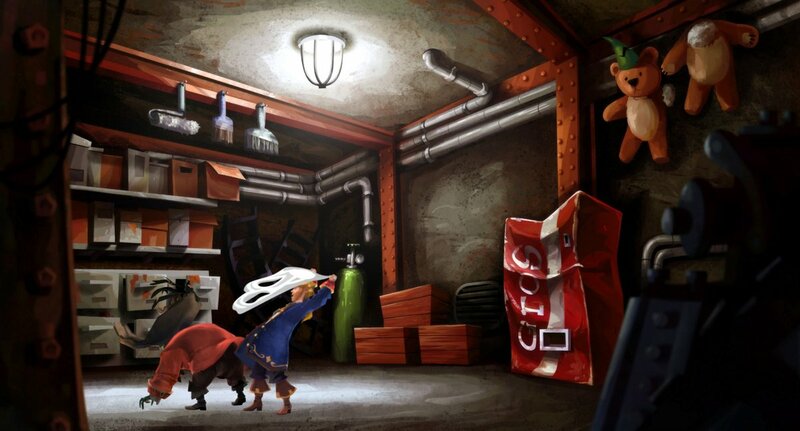 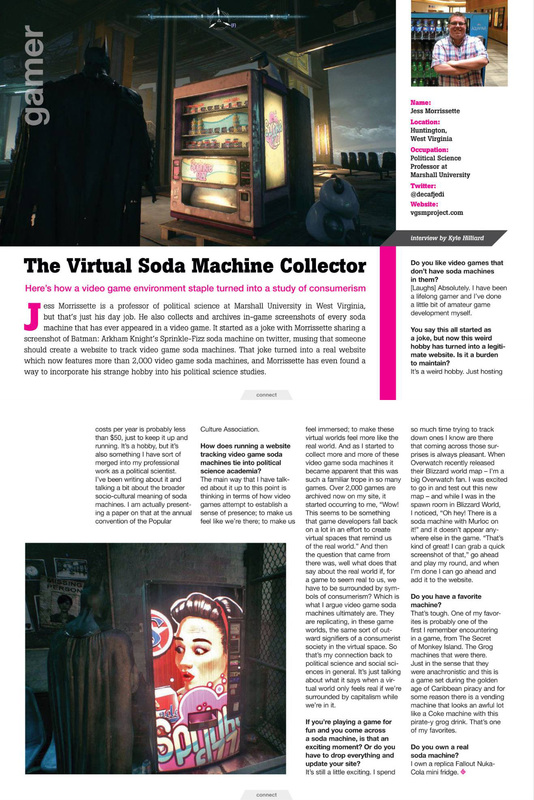 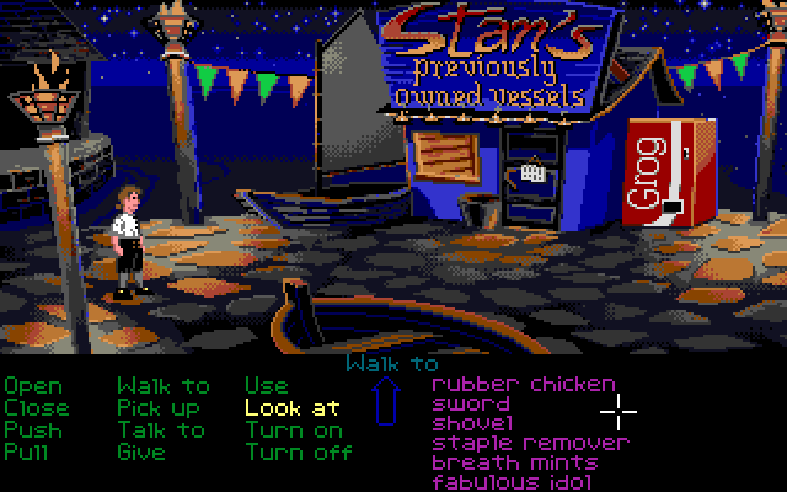 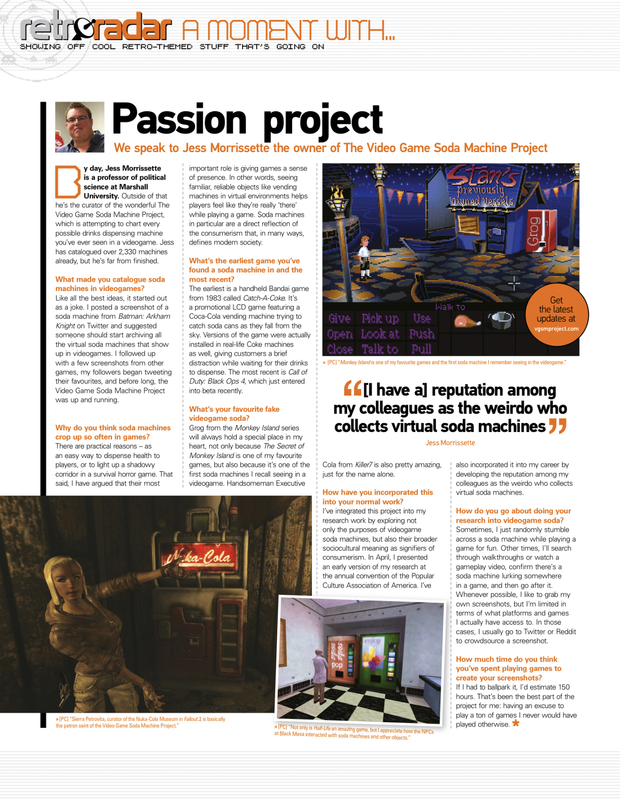 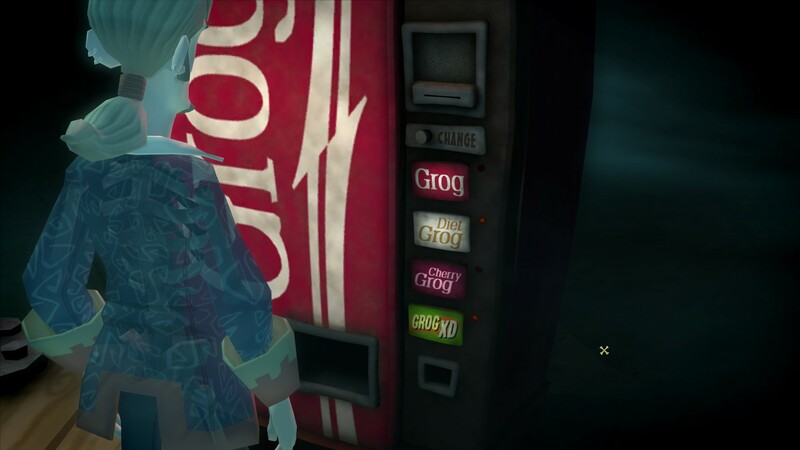 Stan’s Grog machine got a fresh coat of paint in The Secret of Monkey Island: Special Edition! 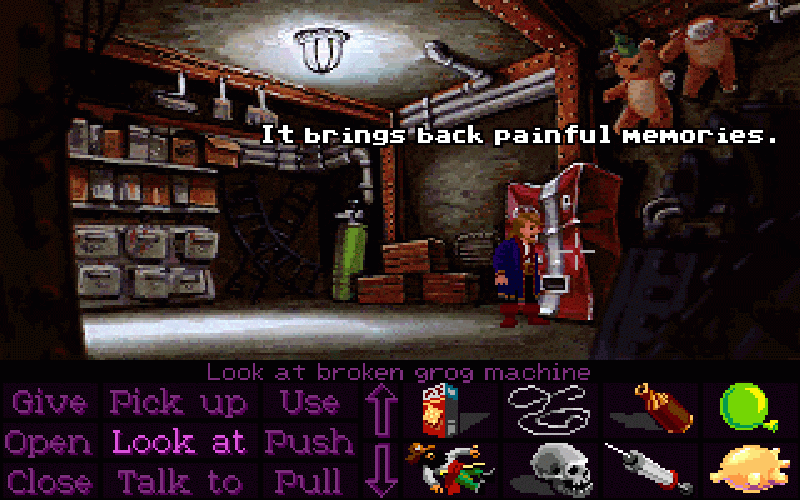 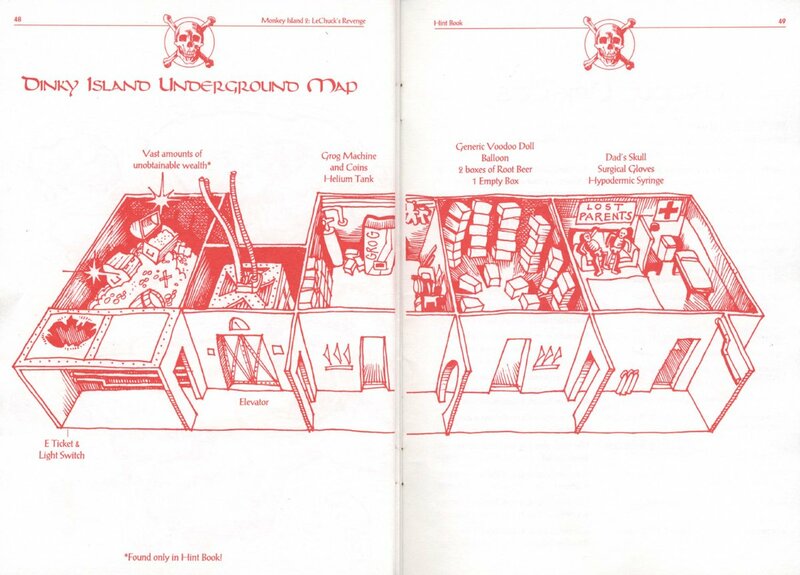 A new look for an old classic — Escape from Monkey Island’s Grog machine!